2 sets of nail strips in Kitty Kitty (8 in each)... why 8? Last I checked I have 10 fingers!!! HELLO BEAUTIFUL... DO U KNOW WHAT I'VE ALWAYS WANTED TO GET MY NAILS DONE LIKE THAT I MUST DO IT! Great review!!! But for nail-tards such as me lol, I LOVE these!!! Otherwise, I'd have one-toned nails every day of the year! ! This one is my favourite pattern of all, but you are right, yours look Waaayyy better- I envy your talent!! I love these !!! I have tried them so many times! That looks amazing! I have seen these but never actually thought of trying them, fearing that they will look like stickers on my nails. They look really good! Hey Maryam I'm wondering though, how is the application? do they come out smooth? any bubbles or bulging? Nice post! I just got the "nylon" looking ones. They didn't last me more than a week. They looked cool and I got a lot of compliments but it's totally not worth a week for $8. oooooh i like, i prolly will resort to nail art stickers...since im a new mommy and wont have all d time to get my nails done..lol..it looks fab on u! 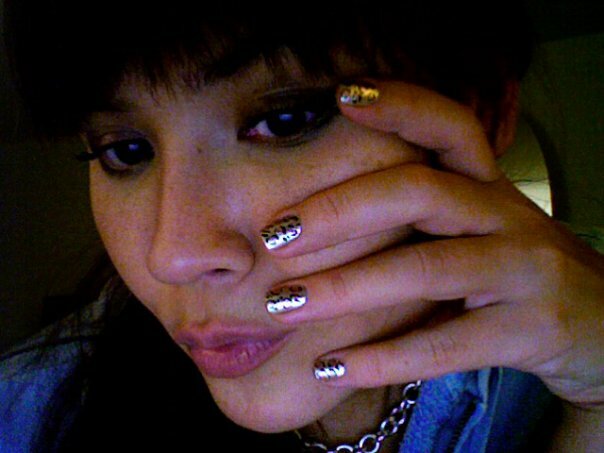 hi, I love the leo nails!! 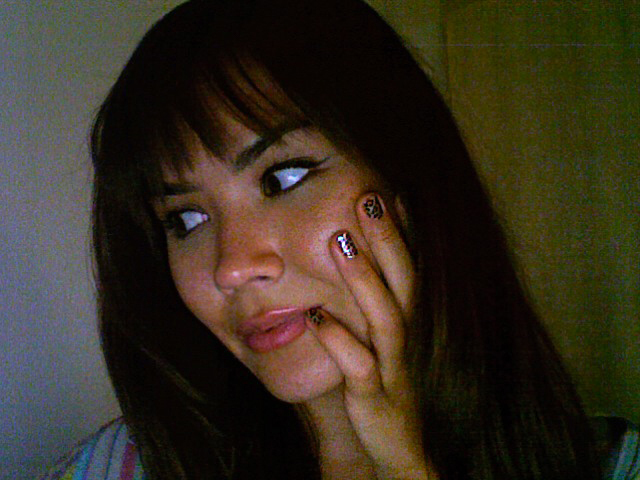 these nail stickers are awesome ladies--totally worth a try!!! Just remember, cut them in the middle (after you apply the strip) and voila--you have 2!! !